Considering the recent and ongoing tragedy unfolding in Japan, I thought it would be prudent to take a brief look at recent events, and their relationship to biblical teaching. To start with, I wish to be on record for stating that my heart and prayers go out to the Japanese people who are enduring this nightmare scenario, and in no way condone the attitude, “Well, God is giving them what they deserve.” Are they greater sinners than us? Are they more deserving of God’s judgment? No! Romans 3:23 “For all have sinned, and come short of the glory of God.” Do you understand what Paul said? He plainly stated that all men, not only Christians, have sinned against our Creator, an unalterable fact which is woven through all scripture. 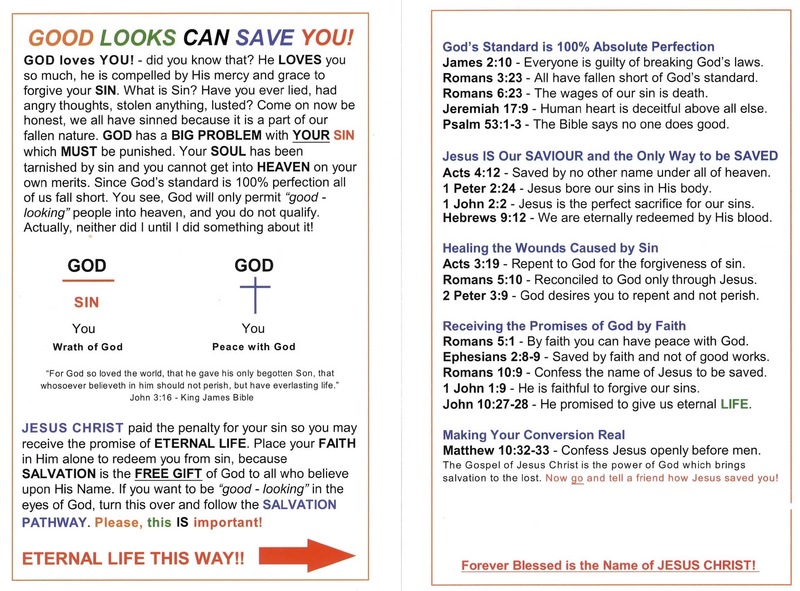 Also in Isaiah 53: 6 “All we like sheep have gone astray; we have turned every one to his own way; and the LORD hath laid on him the iniquity of us all.” Scripture is absolutely clear in declaring every man, woman and child to be a sinner and deserving of judgment and death. Certainly, the remaining days for humans is drawing to a close, edging ever closer to the final end-time events, climaxing with the return of Jesus Christ in power and glory. The strange and often violent weather patterns, storms and “natural disasters”, ultimately may be traced by to God, and the incremental steps in His master plan to eliminate the corrosive effects of sin. Let us not be condescending towards those who are suffering and have been afflicted with great trials, rather we should earnestly pray for them, asking our Father to have mercy and grace upon us all.